While the world was largely fixated on the Olympic stage, and the rising medal counts of the competing nations, there was another number that continued counting upwards with no end in sight: the gruesome death toll of the Syrian people, the majority of whom were unarmed protesters. No one knows the exact figure but the death toll is believed to be around 22,000 as of the first week of August. What is different about this particular struggle compared to the previous revolutions of the “Arab Spring” is that up until the Syrian conflict, international organizations such as the United Nations (UN) or the North Atlantic Treaty Organization (NATO) intervened and empowered the freedom fighters to combat their corrupt governments. The deciding factor for many of these previous conflicts was the West’s involvement in securing a defeat for evil and victory for justice. Many of these regimes are aided either surreptitiously or openly by nations such as Russia and Iran. With all the misinformation out there, it is important to be clear that this conflict is about nothing more than an illegitimate leader trying to despotically hold onto a way of life that he has enjoyed at the expense of his people. If we take a brief look at the political life of Bashar Al Assad we see a systematic pattern of oppression. Many Western governments have called for the ousting of Bashar Al Assad and I believe that inevitably he will either step down or be killed. 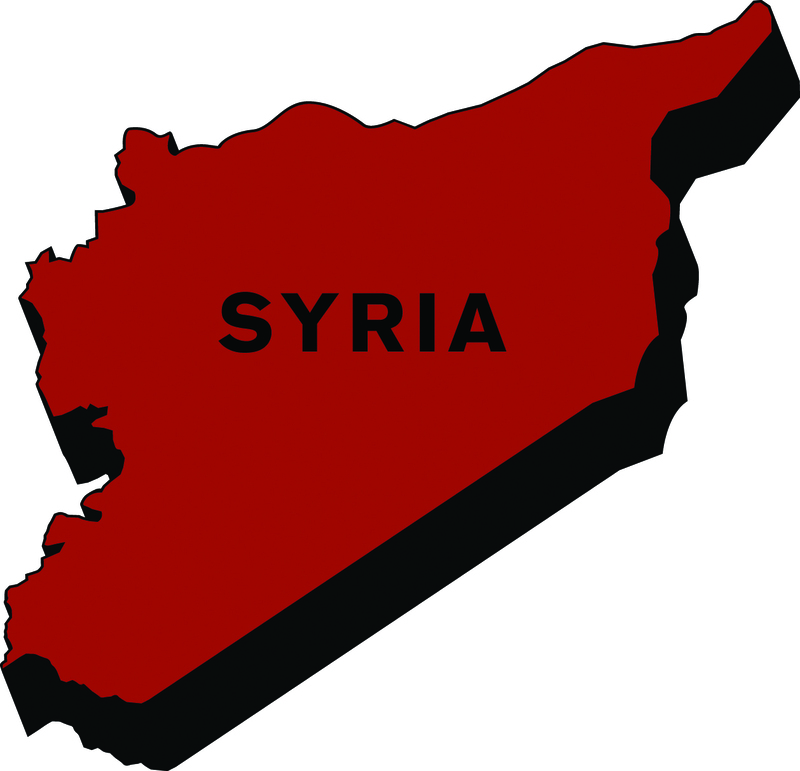 The many splits and schisms that have already taken place between oppositions groups within Syria, however, seem to have dissuaded the nations of the world from considering intervening. Perhaps this was an indication that swift and aggressive intervention should have been taken earlier. The Free Syrian Army remains the single largest opposition force battling the Syrian regime. Many of these freedom fighters were formerly part of the government, including many who have now defected, as well as many who refused to fire on civilian protesters and commit other immoral acts ordered by the Assad regime. However, despite the defections, and the successes achieved by the rebels, they face an uphill battle against an enemy who doesn’t play fair and whose capacity of evil knows no bounds. The conflict in Syria causes me to reflect on the fact that as a citizen of Canada I never have to worry about the government sending tanks into the streets or taking away my freedom. But we must remember that in our interconnected world we are responsible for helping people who cannot otherwise help themselves. The international community has the military capacity to intervene and end the suffering. How long are we going to sit back and watch more people die?